After an incredible response to FNY III registration, we’re delighted to announce to you the field for the 2018 competition! 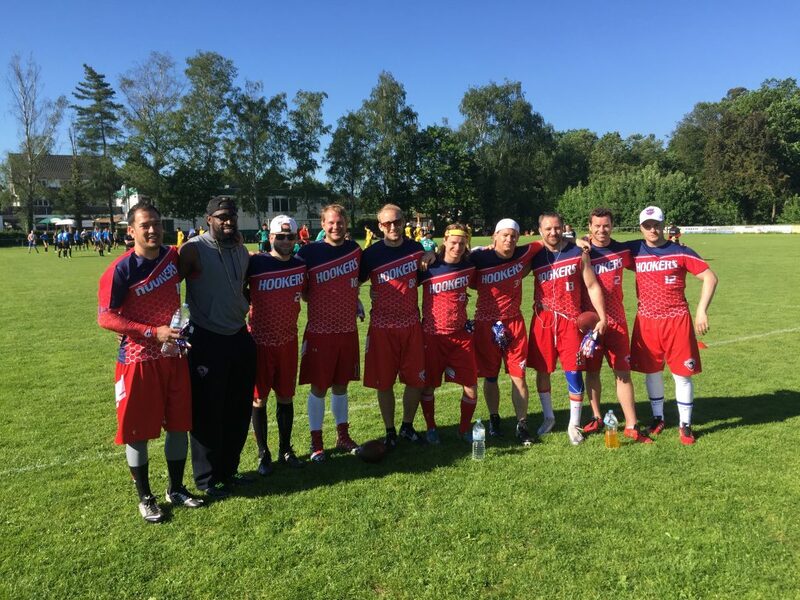 The champion Baker Street Buttonhookers will look to repeat at this tournament, but will face stiff competition from last year’s other finalist, the Walldorf Wanderers. 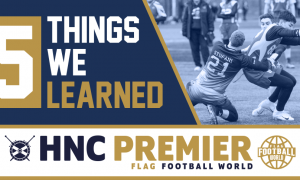 The excellent Victoria Park Panthers took bronze in 2017, but can they improve this year? They’ll get an opportunity to do so, while the Dutch Lions will bring some international flair as the Hague Hyenas! So who made it in from the UK teams? A number of HNC teams will take advantage of the short trip to take a stab at the top prize. The Glasgow Hornets, Grangemouth Broncos and Aberdeen Oilcats will potentially add new chapters in the story of their competitive rivalry. 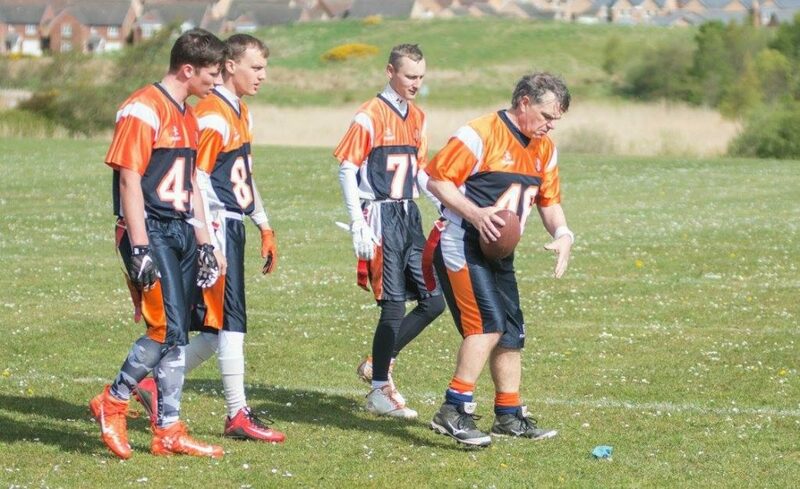 Meanwhile, the Edinburgh Outlaws, Carnegie Renegades, Clyde Comets will also look to make an impact with strong squads! 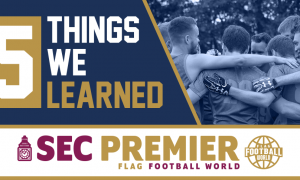 From the North of England, three MEC teams will be attending, and there are a few crackers! The Sheffield Giants and Newcastle Blackhawks are both undefeated at this time, and are undoubtedly the class of the conference. The Manchester Titans have been causing waves all season, and sit atop of the MEC Central. The Leeds Samurai will be returning for their 3rd FNY tournament also! 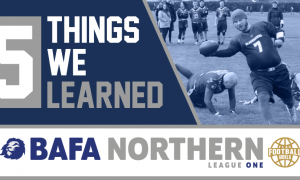 Travelling from further afield are the southern teams in the BAFA leagues. 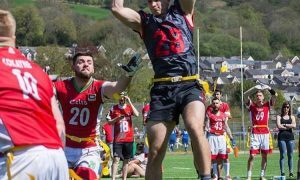 After an eyebrow-raising victory over Big Bowl XI finalists, the Copenhagen Barbarians, the Coventry Cougars will be aiming to make a similar splash at FNY! From the SEC, a number of new teams enter the fray, as the Aylesbury Vale Spartans, Chichester Sharks and Bedford Blackhawks. The Spartans and Sharks currently lead their respective divisions, while the Blackhawks will be looking to gain further experience as they take on a number of teams for the first time! Joining the Wanderers and Hyenas from the continent are number of strong teams. The returning Team Sweden will be looking to improve on last year’s showing, and boast last year’s tournament MVP Philip Smith in their ranks! The Utrecht Dominators will also return after a fine display at FNY II. Also from the Netherlands, we see the Purmerend Barbarians make their FNY debut! 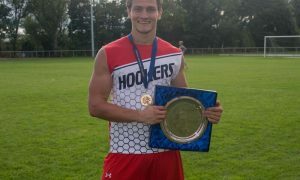 The Barbarians finished second in Holland this season, only to the Hague Hyenas. From Russia, we welcome the Reckless Russians to the fold! Not much is known about this band of players, but there’s rumours that members of the Zyuzino Zombies and Moscow Tough Nuts will be in attendance! From closer to the UK, the Craigavon Cowboys will make the short trip to Glasgow and aim to continue the form they showed at Champions Bowl. 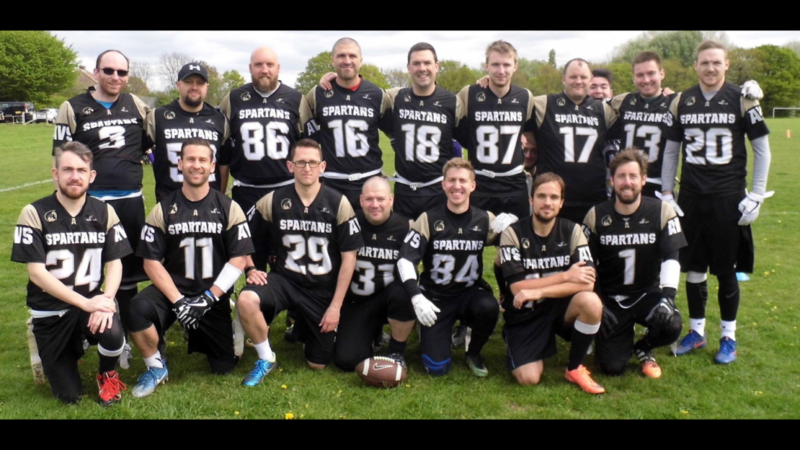 Rounding out the international teams is a joint effort from Vienna, as the SG Vienna Spartans/Vikings look to bring some of the high quality from the Austrian game to the UK shores! Here are your Mixed Bracket teams in easy-to-read list order! If you missed out on a spot at this awesome tournament – fear not! We have waiting lists available here. Simply leave contact details and the notice period required for your attendance. Should there be any cancellations, you will be contacted as soon as possible! The draws for the groups will be made two weeks prior to the tournament! 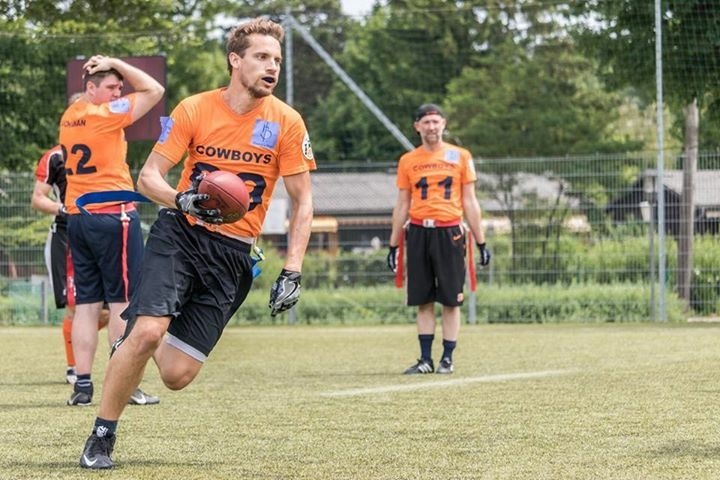 Stay tuned to Flag Football World for all your FNY III news! We are delighted to promote the women’s game by having a similar tournament two weeks later. So far we have a number of quality teams! Opal Series 2016 champs, the Coventry Cougars are entered! The Sirens will provide stiff competition, while the home East Kilbride Pirates will look to bring a strong squad. Bringing an international twist will be Team Sweden, who are looking to show their mettle against the UK’s best! With plenty of spaces available, visit HERE for the registration form!